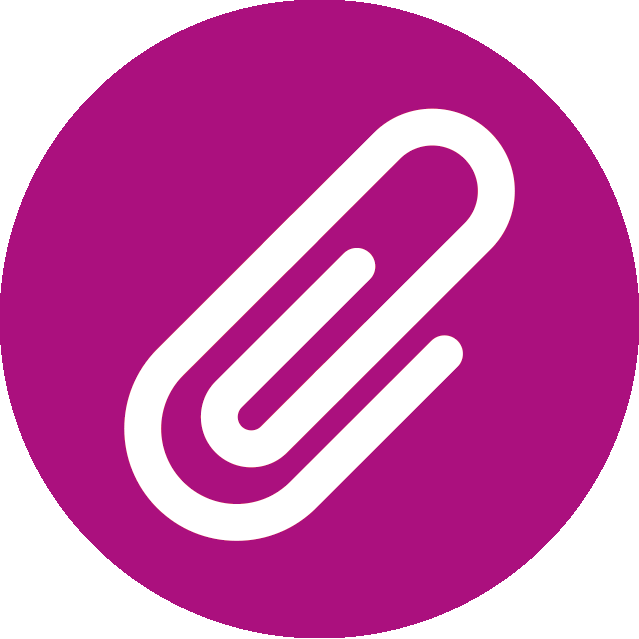 It takes only one click to automatically generate an attachment that is fully adapted to the current issue. Creating reports has never been so easy. Save time and increase efficiency! Why bother remembering about creating reports, when you can let this work to be done by workflow? You only need to add post-function to chosen transition and… wait for the results! The plug-in inserts the issue data into a document. It allows you to create your own templates in MS Word and other common formats. Automated Attachments fot JIRA supports creation of attachments in a number of formats such as: .docx, .txt, .rtf. It provides you with a number of tags that can be used in a template. It provides “Generate Attachment” post function to workflows.